You can read the entire article here. 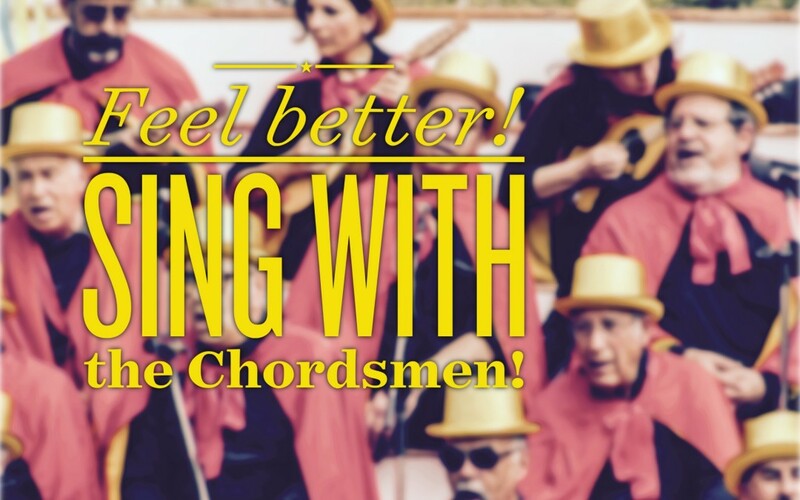 In the meantime, next time you’re feeling ill, get yourself a prescription of Chordsmen rehearsals, every Monday! I’d be careful about this one. I’ve caught terrible colds several times from sick guys at rehearsal. Come when you’re healthy to boost your immune system but if you’re sick stay home!